Like what you saw? Visit us now at www.honeyzmarket.blogspot.com ! P.S. I'm also holding a clearance sale in the other categories. Do check them out! & prefer cash deposits from spree-ers who doesn't have POSB/UOB bank a/c. We'll close the sprees early if the responses are gd & meet the caps. P/S: We meet up at various MRT locations at no additional charges. 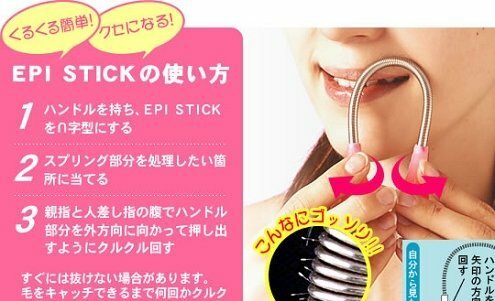 (女人我最大 Epi stick) Easy and magical way of removing facial hair to make face look smooth!! This unique facial hair removal stick is recommended by 女人我最大 taiwan show. BN items ranging from dresses, tops, maxi dresses, to bags! click on http://princessing4fashion.blogspot.com/ for more!! WIDEST RANGE OF ACCESSORIES ANY BLOGSHOP CAN BRING YOU!